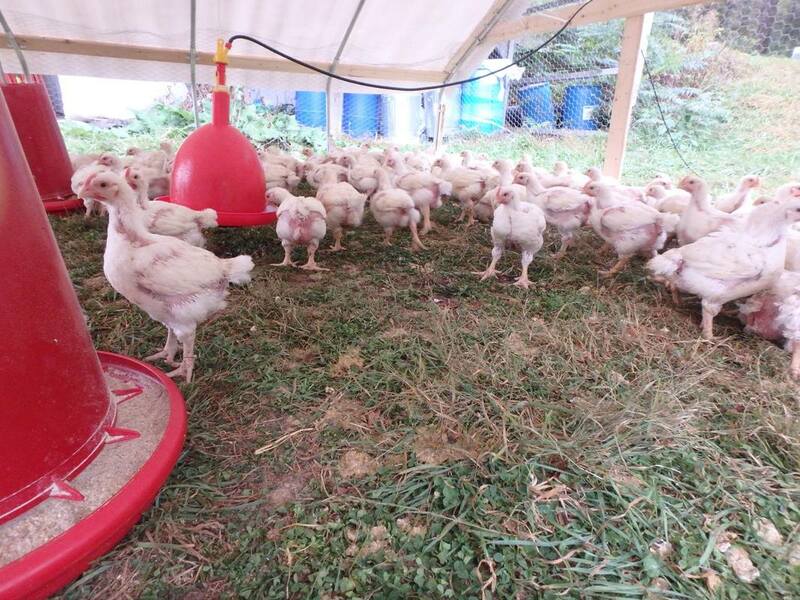 We raise our broiler CHICKENS on pasture, moving their pens daily for access to fresh grass, weed seeds, and bugs. 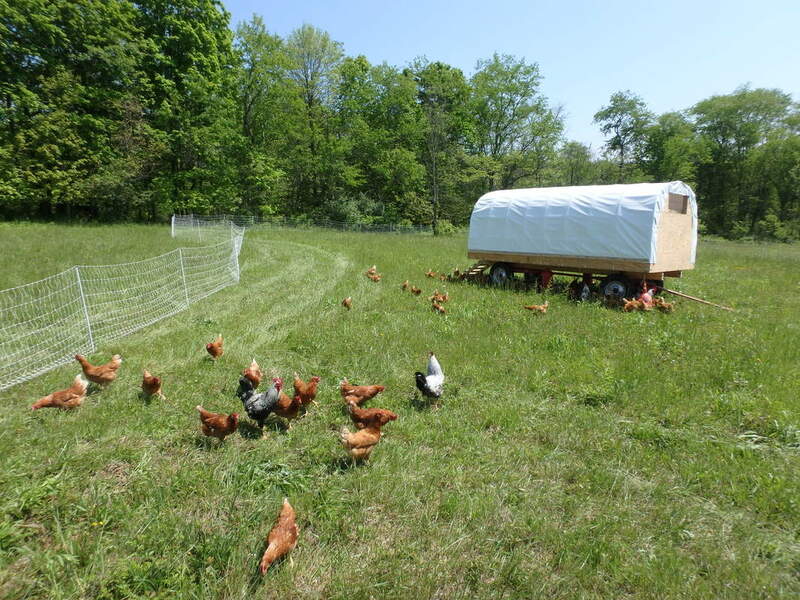 In addition to pasture, we supplement with a locally grown and roasted non-GMO feed. 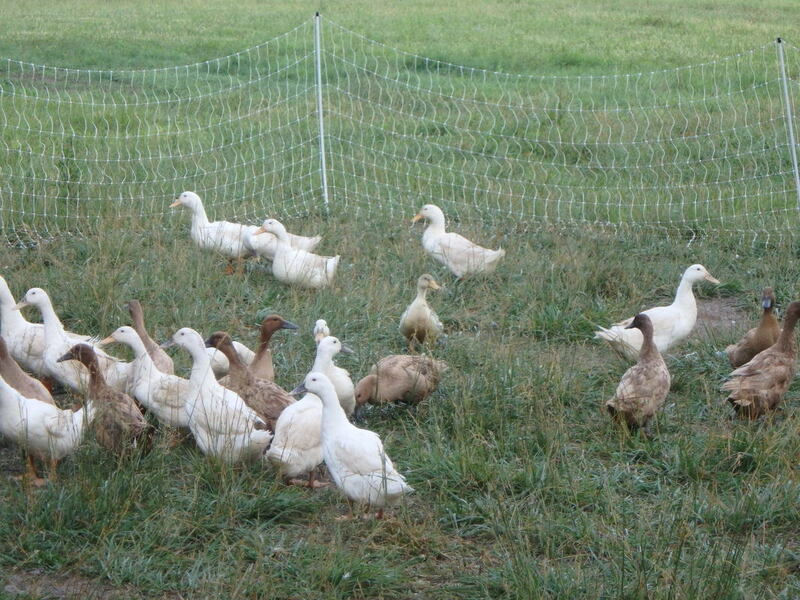 We also raise a French strain of Pekin DUCK on pasture along with our chickens. 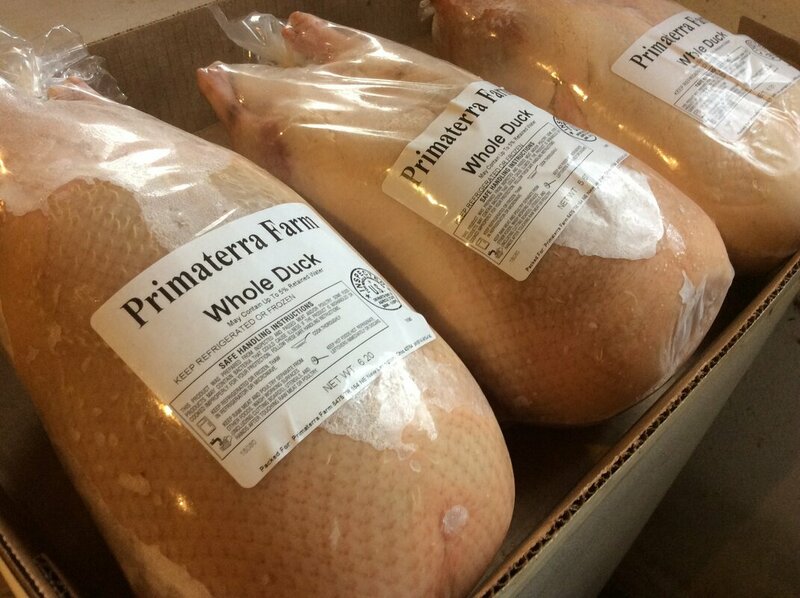 Back by popular demand in 2019: TURKEY! 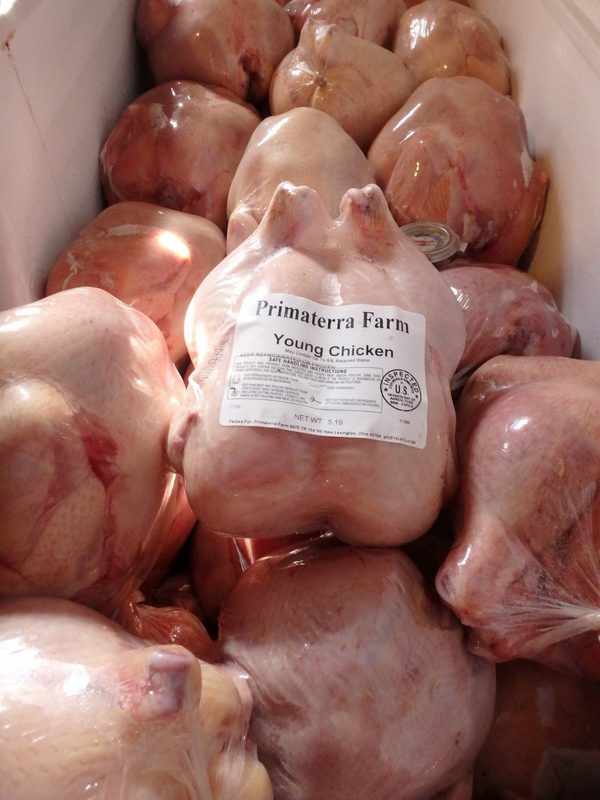 (Delivered fresh, the week of Thanksgiving). 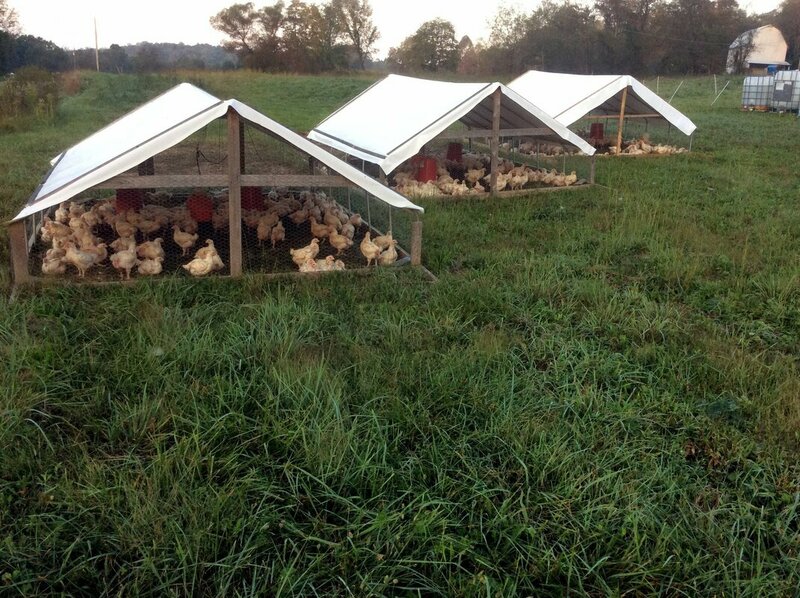 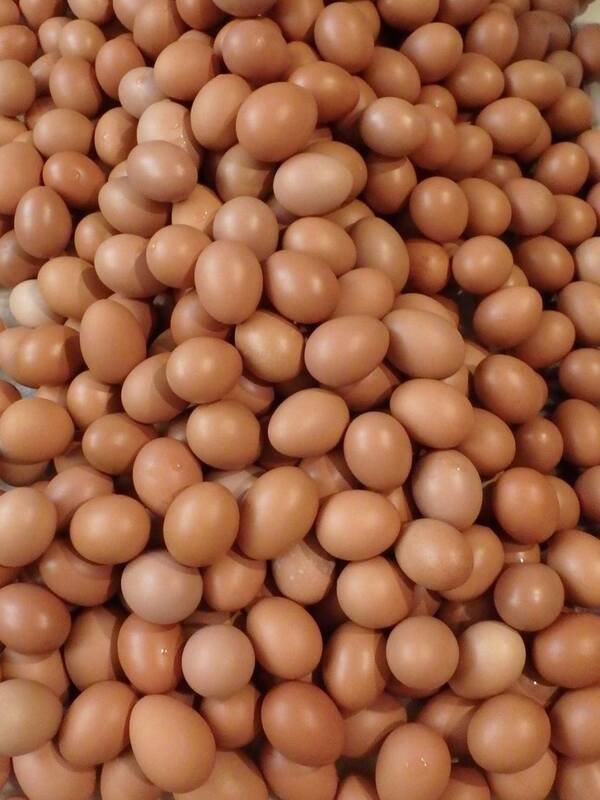 ​We rotate our layers on fresh pasture regularly for better eggs and happier, healthier birds!